Five Cape Town based firms have been selected as Heavy Chef‘s “SA’s Top 5 Most Exciting Startups 2018” from over 1600 entries from around the country. The five are fintech Lifecheq, healthtech LifeQ, lingerie and swimwear startup Thursdays, aerial analytics firm Aerobotics and machine learning specialists DataProphet. The list, which the events and media company started last year, aims to celebrate innovation and leadership in the SA tech community. Last year SweepSouth, Wala, Zoona, Jumo and Yoco topped the list. 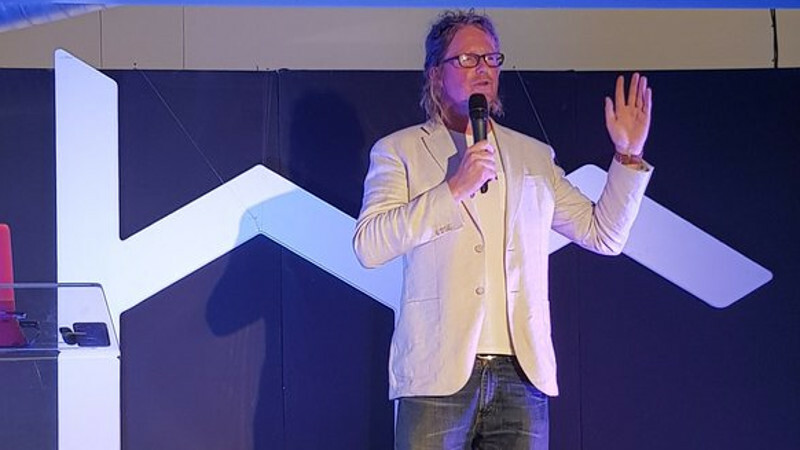 Speaking at an event last night (4 December) at Workshop 17 in Cape Town, Heavy Chef founder Fred Roed (pictured above) said the over 1600 entries were whittled down to 960 entries after which the final list of nominees was then sent to 20 judges — made up of those from organisations that support startups — who then aggregated the information and selected the five. Commenting on the selection criteria, Roed said a call for nominations had been put out to over 20 000 of the organisations subscribers at the beginning of last month. “We left it intentionally vague, we didn’t want to be specific like ‘the fastest growing or the best or the biggest revenue’,” he explained. During the event, Aerobotics co-founder Benji Meltzer, DataProphet head of sales Isaac Matsa, LifeCheq co-founder Abu Addae, LifeQ co-founder Riaan Conradie and Thursdays founder Shona Macdonald spoke about how they founded their respective startups, their business models as well as shared their successes. 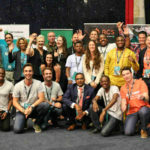 The event fell on the second day of Cape Town Startup Week 2018 which kicked off on Monday (3 December) and will end tomorrow (6 December).